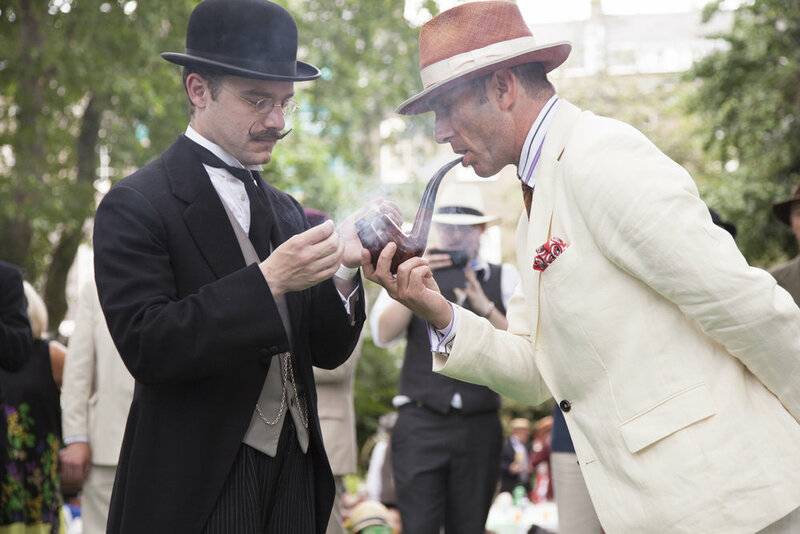 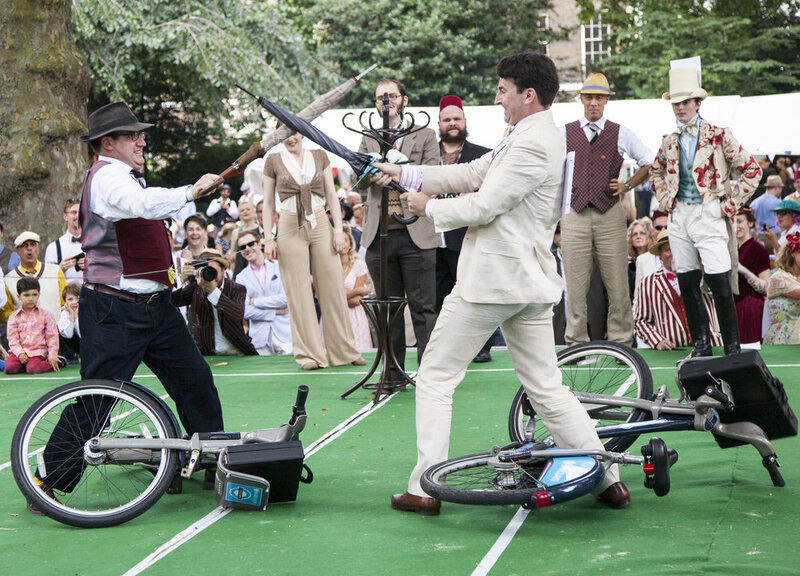 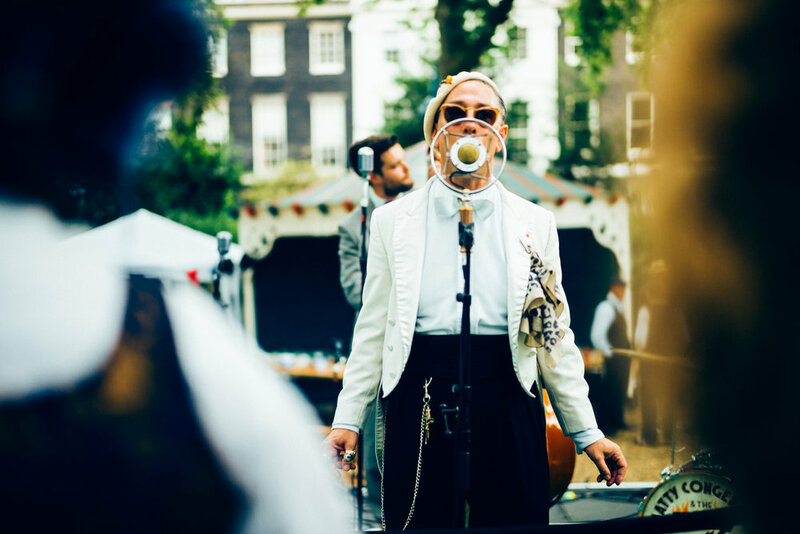 Calling all tribes of originality, purveyors of flamboyancy and those who just refuse to dance to the faded tune of modern day society, Bourne & Hollingsworth and The Chap Magazine invite you to band together for our annual celebration of unconventionality - The Chap Olympiad returning to London on Saturday 14th July. 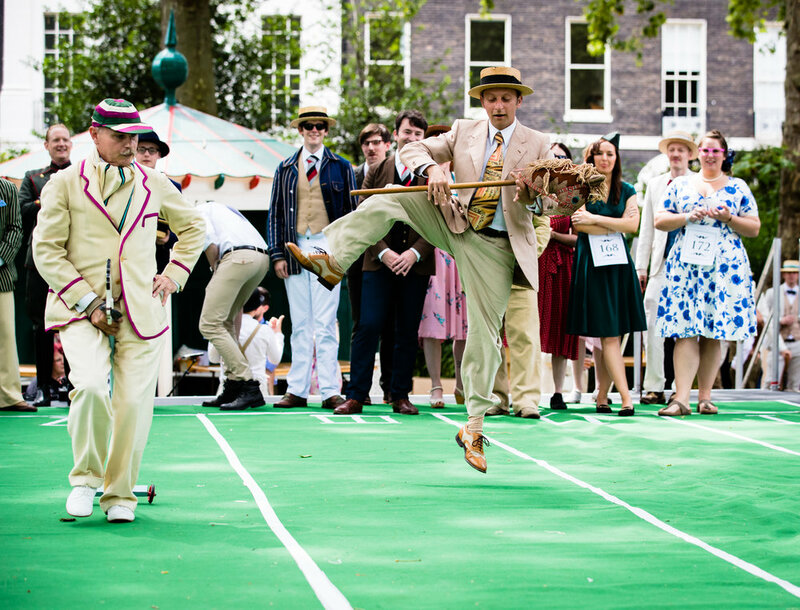 Tickets will go on sale at 12 noon on Friday 20th April. 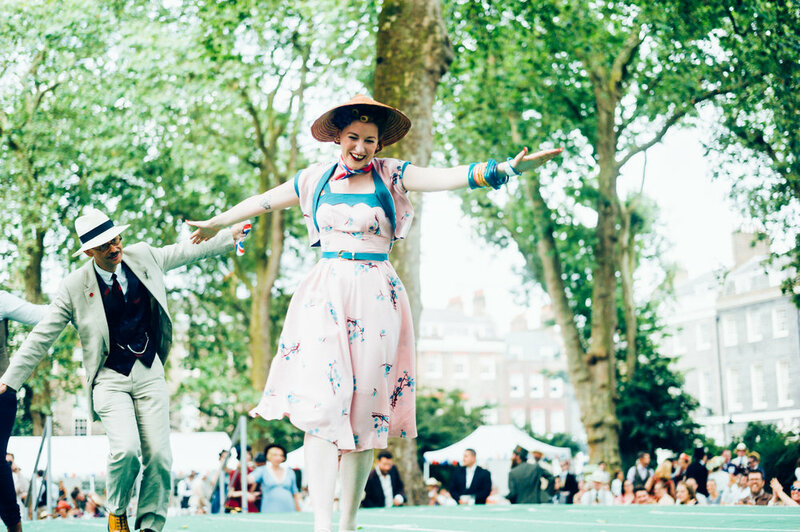 Join Britain's best dressed in Bedford Square Gardens for a day-long party, complete with games, live music and Bourne & Hollingsworth's trademark cocktails. 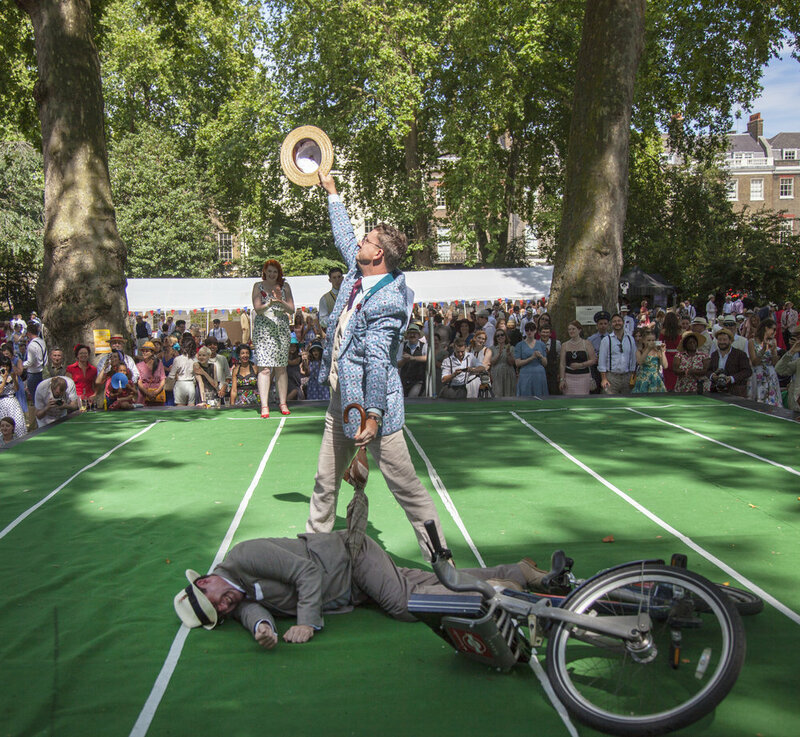 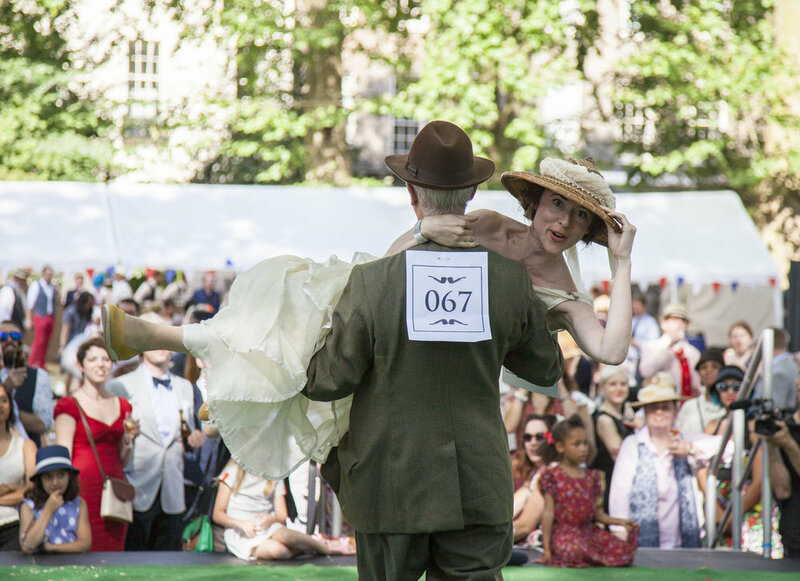 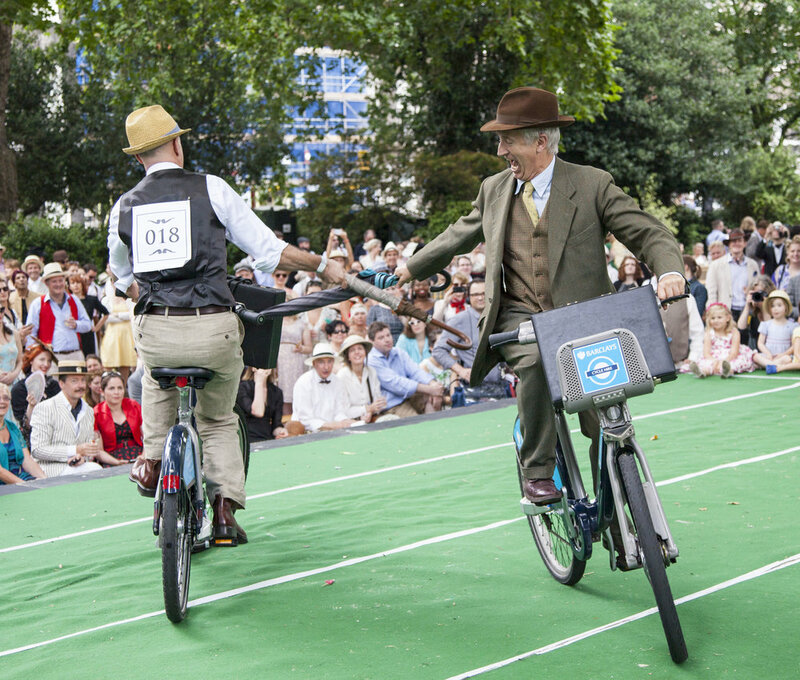 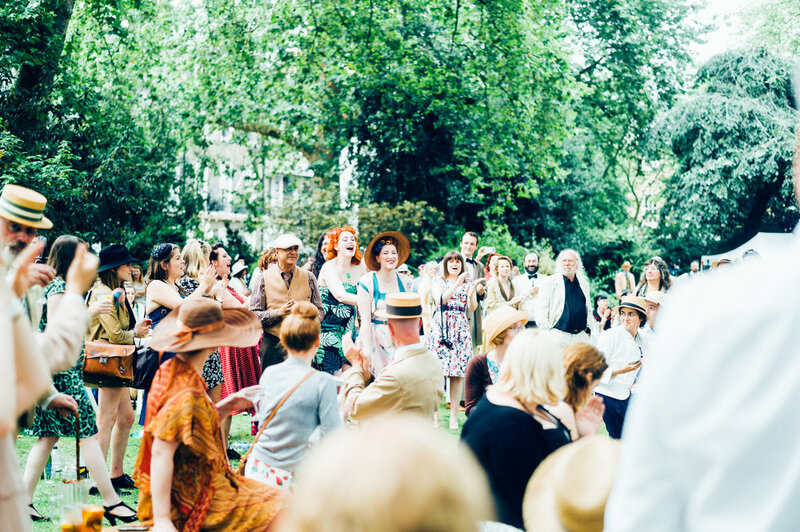 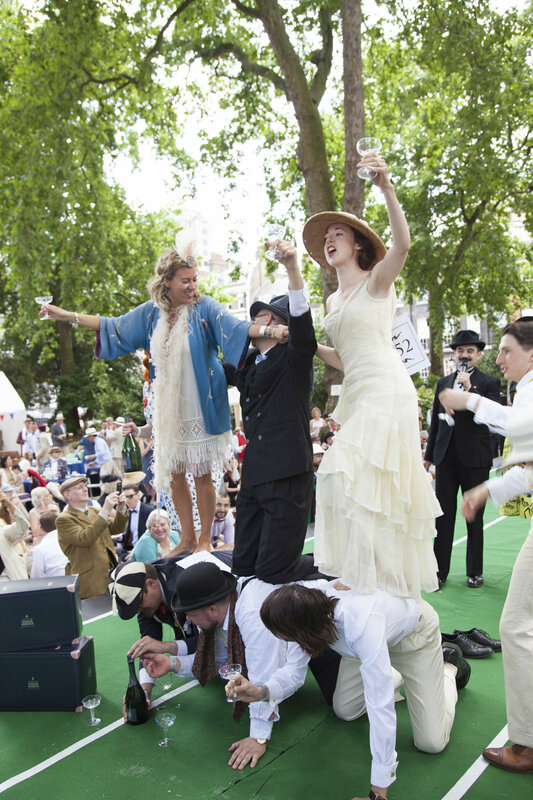 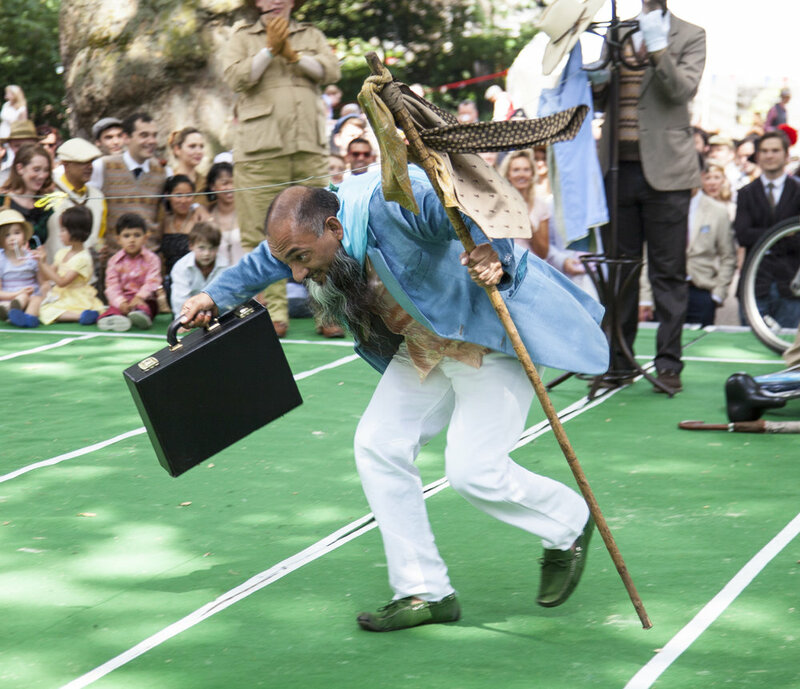 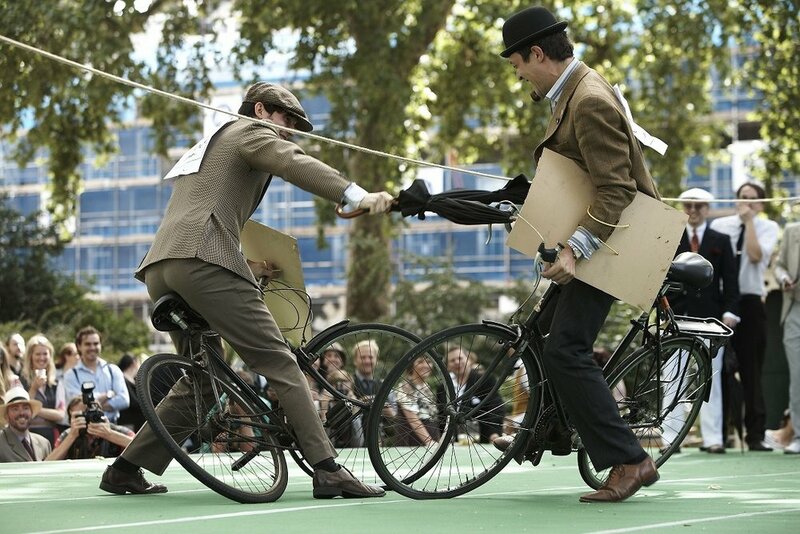 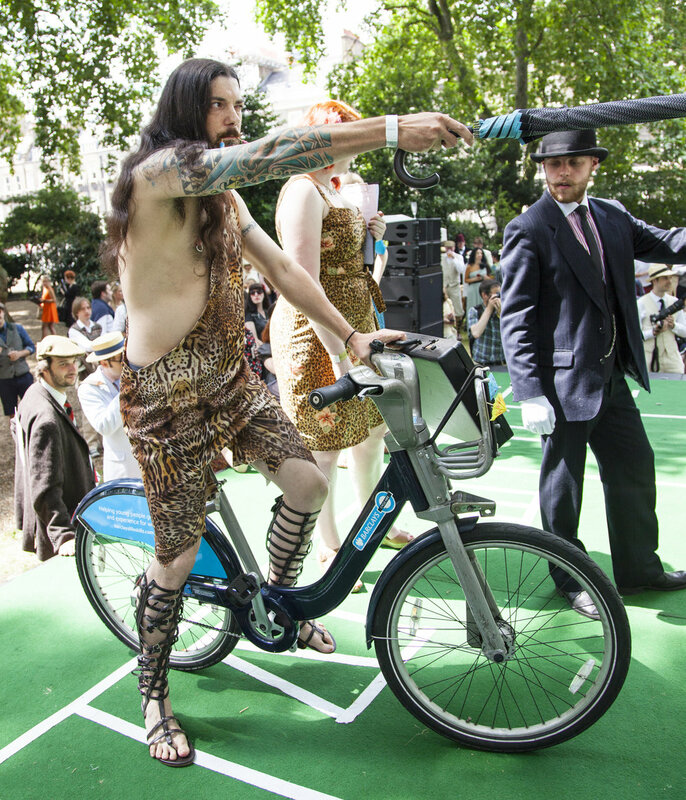 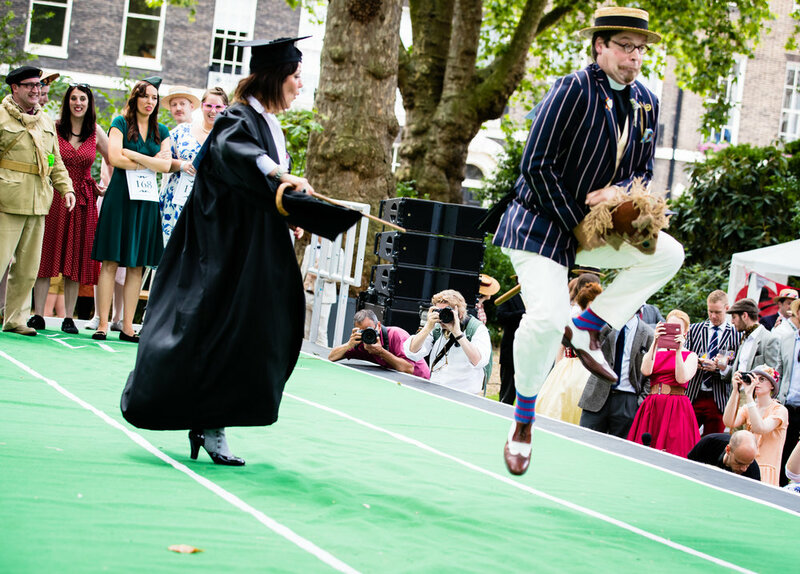 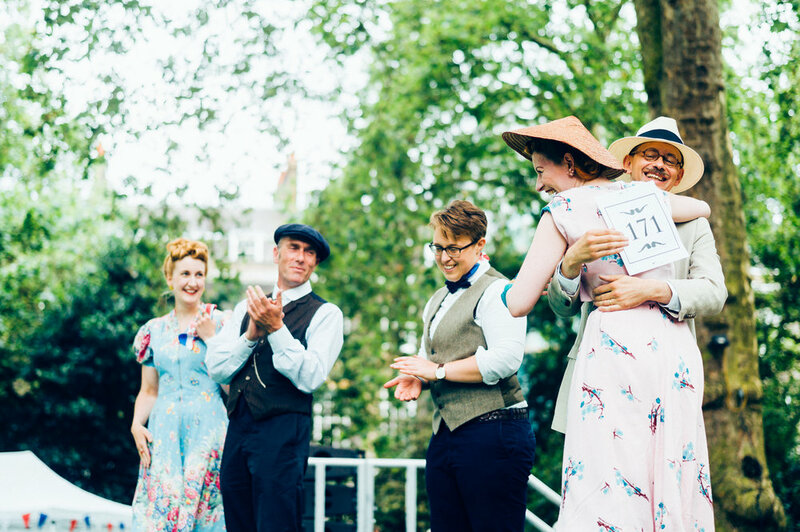 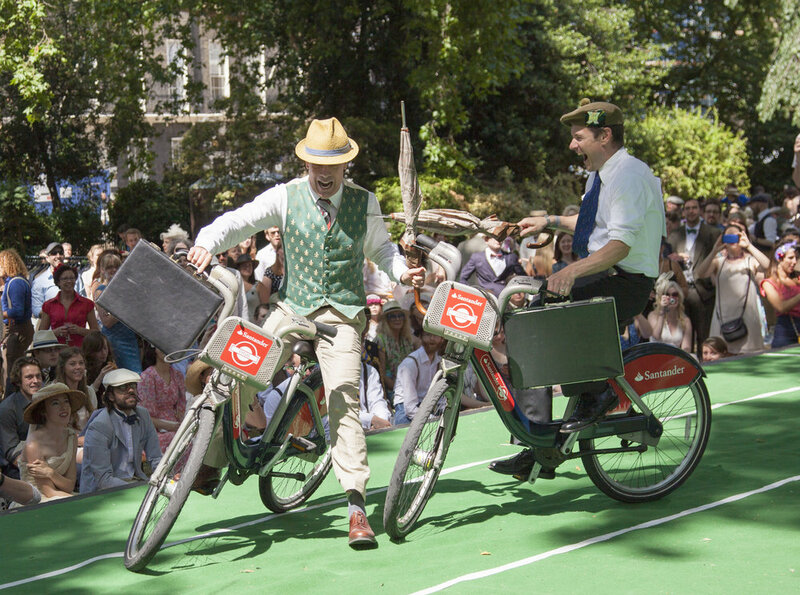 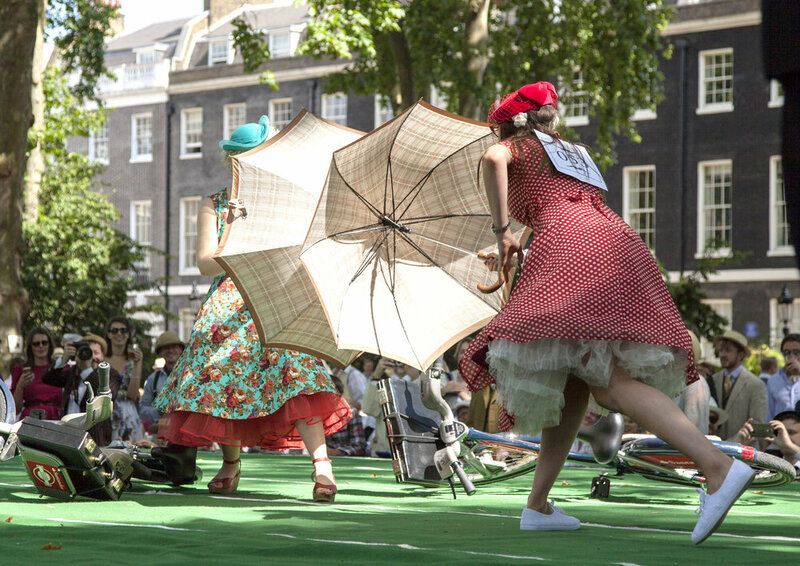 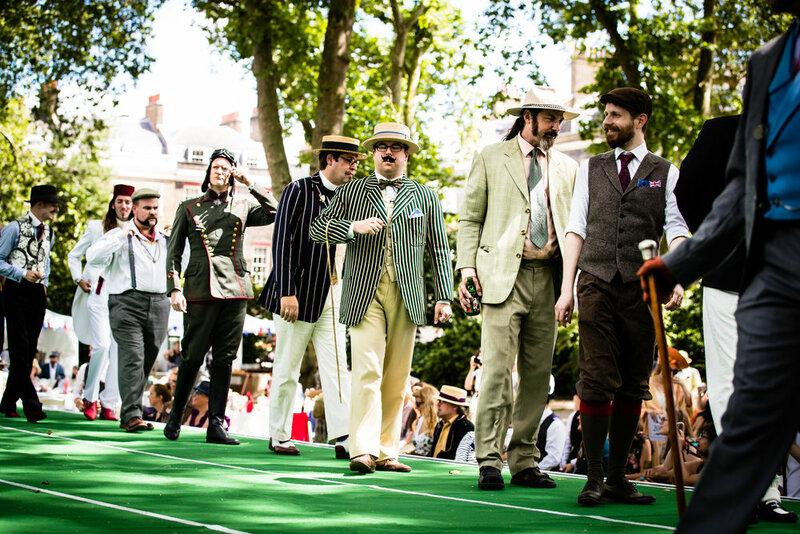 Join Britain's best dressed in Bedford Square Gardens for a day-long party, complete with unsporting games, live music and Bourne & Hollingsworth's trademark cocktails. 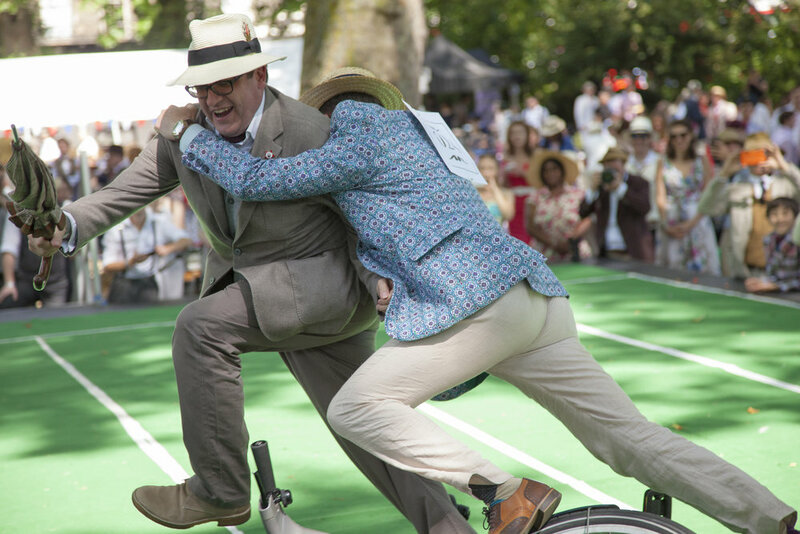 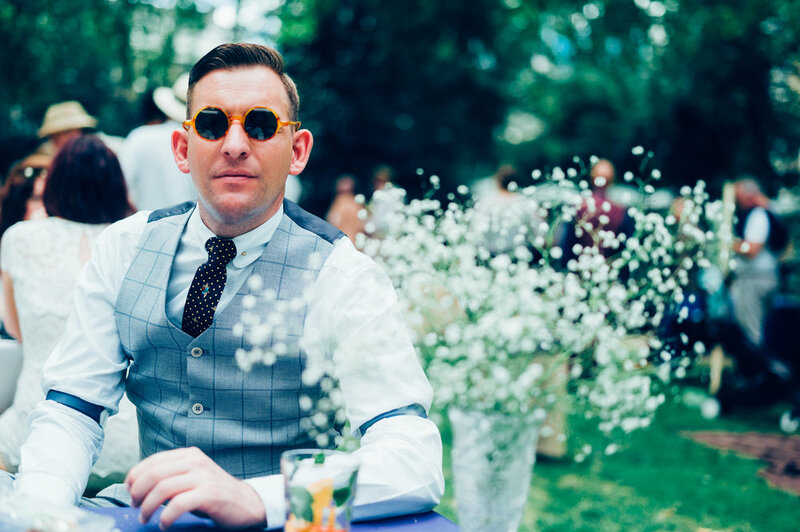 "Chap Olympics is more about style than effort... pay more attention to the sharpness of their trouser creases than the accuracy of their aim." 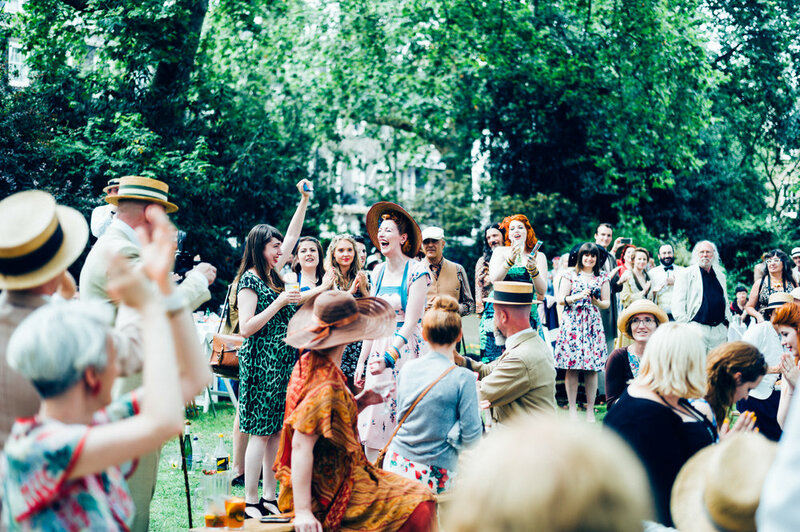 We're proud to announce our collaboration with Boodles Gin on this year's Chap Olympiad bars. 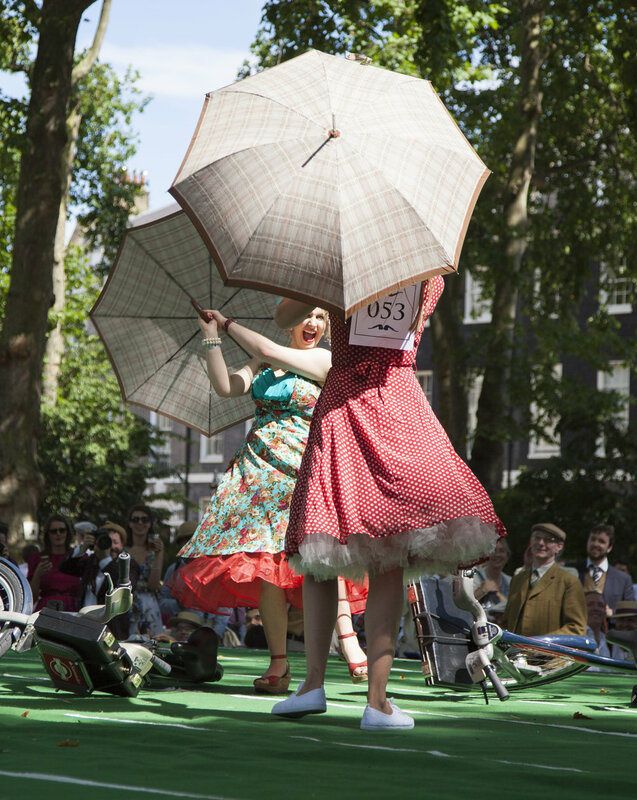 Expect butlers serving delectable martinis and G&Ts dotted throughout Bedford Square Gardens.